Congratulations to our 2018 $100,000 Impact Grant recipients! Invitations have been sent - please RSVP today! To read more and register for this event, click below. 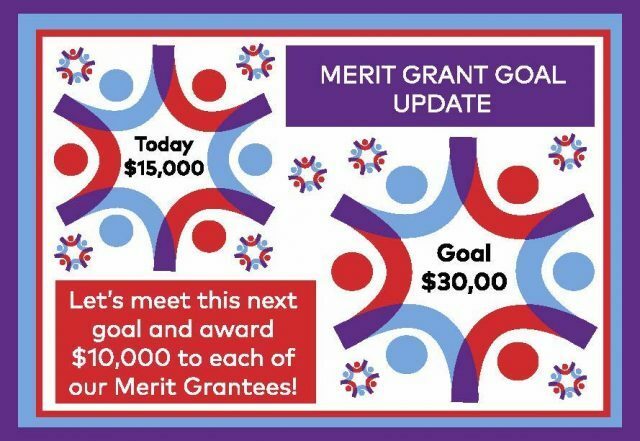 We have reached our goal of awarding FIVE $100,000 Impact Grants and now are hoping to raise enough additional funds to award $30,000 in Merit Grants. As you can see, we are already halfway there with $15,000! Please help us reach our goal by making an additional donation in any amount to fund our Merit Grants. 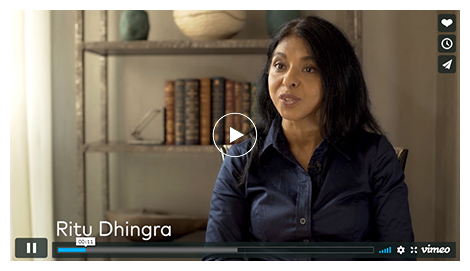 Click on the "Read More" section to learn more! 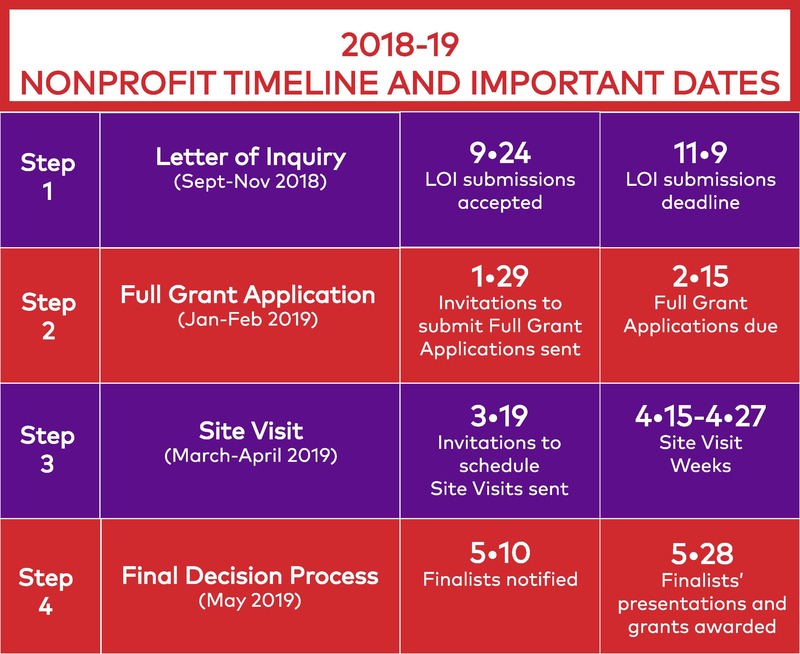 Our Grant Review Process will continue between April 15 and 26 when our member committees will meet with the 24 nonprofits chosen for site visits. 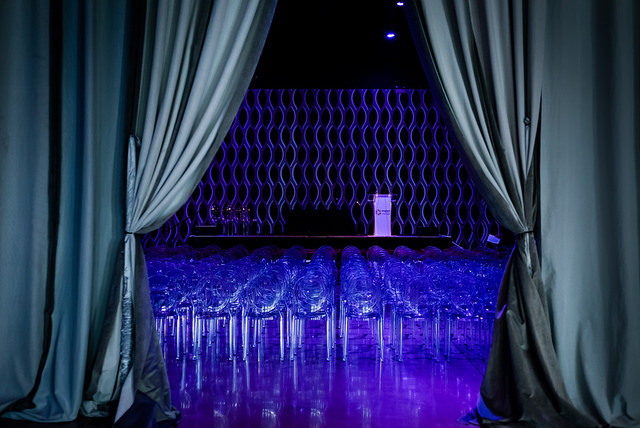 The next step will take place during the week of May 5 when the member committees will convene to select eight finalists to present to the entire membership at our Grant Awards Celebration on May 28. The finalist announcements will be sent by email on May 10. We are no longer accepting Letters of Inquiry for the 2018-19 grant cycle. Please check back in the Fall of 2019 for our 2019-20 grant opportunity. For information about Impact Grants Chicago grants, please click below. Impact Grants Chicago recognizes the important work being done by nonprofits in Chicago. We support that work by awarding $100,000 transformational grants to those nonprofits. Become a Member by making a $1,000 donation and join other women interested in learning about and making a difference in Chicago. 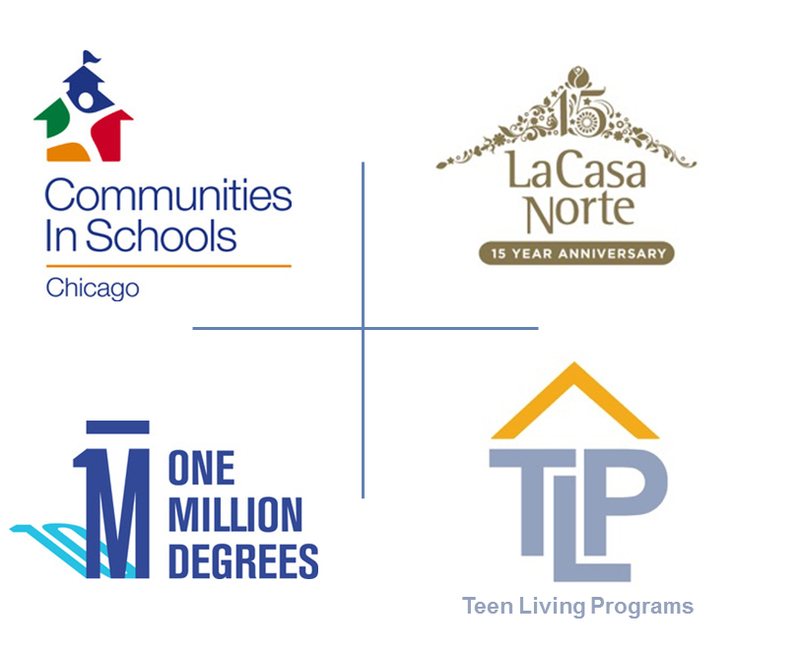 All member donations are pooled to create $100,000 grants awarded to Chicago nonprofits. As an all-volunteer organization, we rely on additional donations to help support our operations, allowing us to give 100% of our membership donations to deserving Chicago nonprofits.